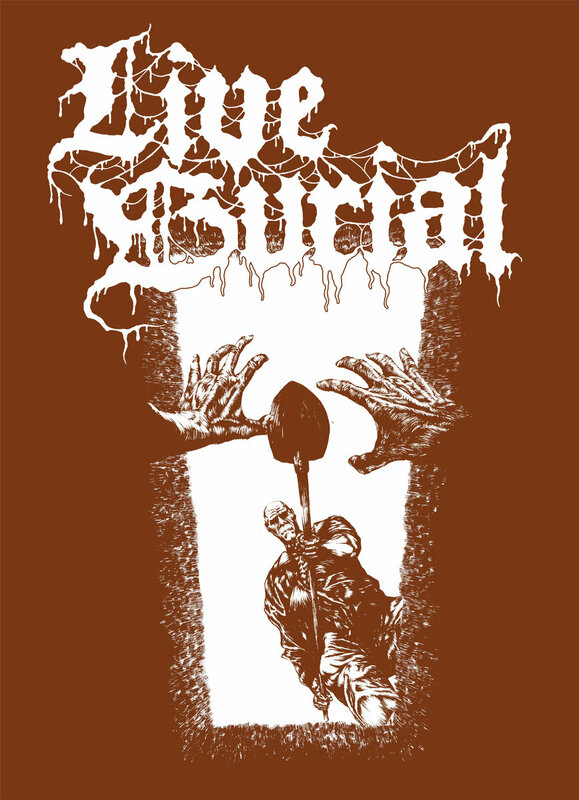 Old-school death metal act Live Burial's self-titled debut EP just hit the interwebs. What it sounds like - like being buried alive! Highly Recommended!